Welcome back to another episode of the Cold Slither Podcast Network’s catfish dinner in audio form, Crown & Collards. 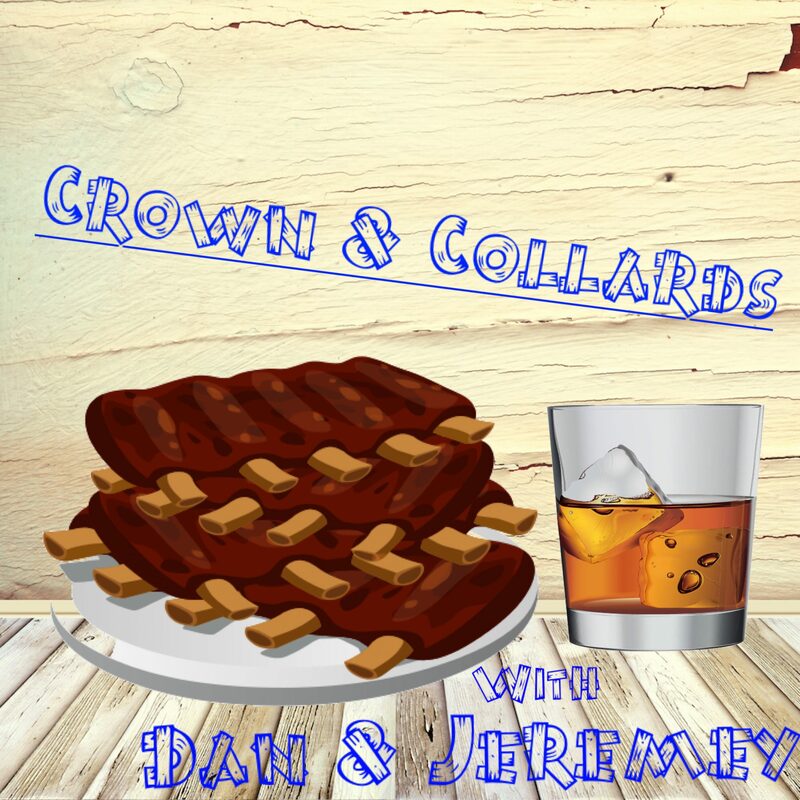 Welcome back to another episode of the Crown & Collards podcast with Dan and Jeremey, presented by The CSPN! In today’s episode we talk more about #KennekaJenkins, Jemele Hill, Kevin Durant going full cornball, Russell Westbrook & Odell Beckham’s unseen dance contest, and Floyd Mayweather.